Marcel joined FCF in April 2016, supporting the team in equity and debt financing transactions. 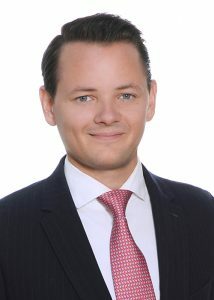 Prior to joining FCF, he worked as an Associate Leveraged Finance at HSH Nordbank AG in Hamburg. Marcel received his Bachelor in Business Administration from HSBA Hamburg School of Business Administration. During his studies, he completed an apprenticeship with HSH Nordbank AG.